Teacher and student worksheets ready for your classroom! 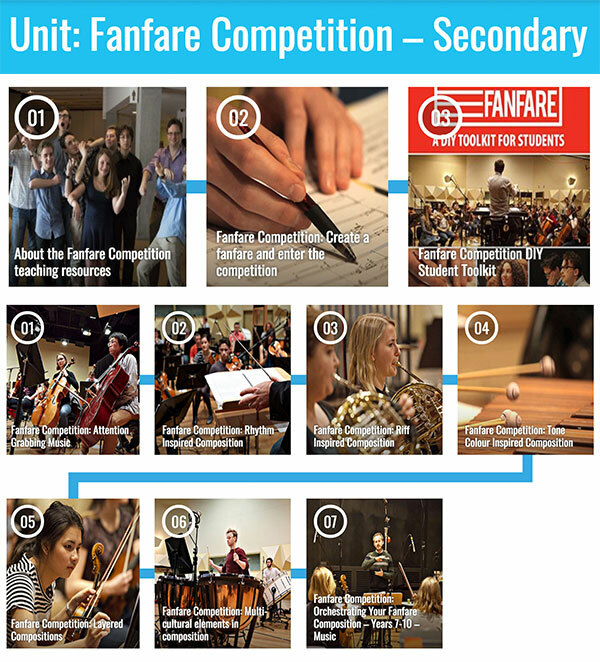 Artology in partnership with Cool Australia have created a selection of teaching resources to complement classroom learning in support of the competition. Each lesson is mapped to the Australian Curriculum, provides a clear and practical teaching approach, including comprehensive teacher advice. 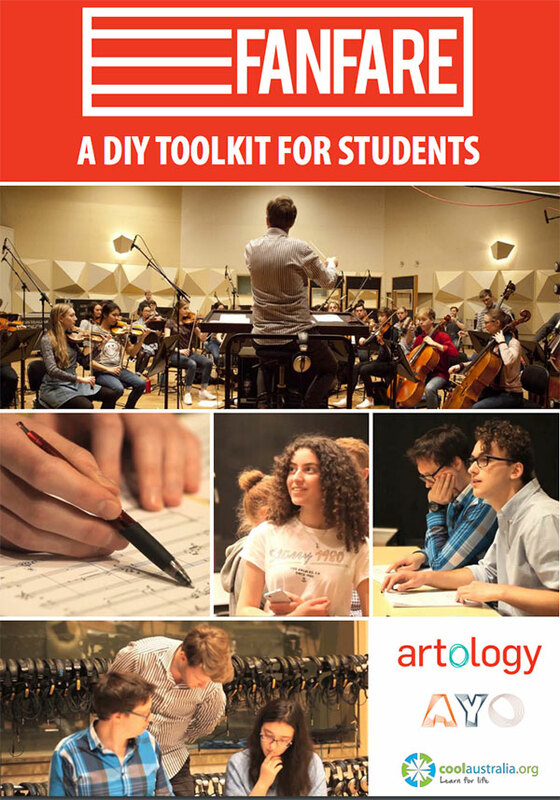 Students if you need help getting started we have put together a Student DIY Guide that breaks down the composition process with short activities and will allow you to work independently on your compositions. Here are a set of videos to help you with your composition.